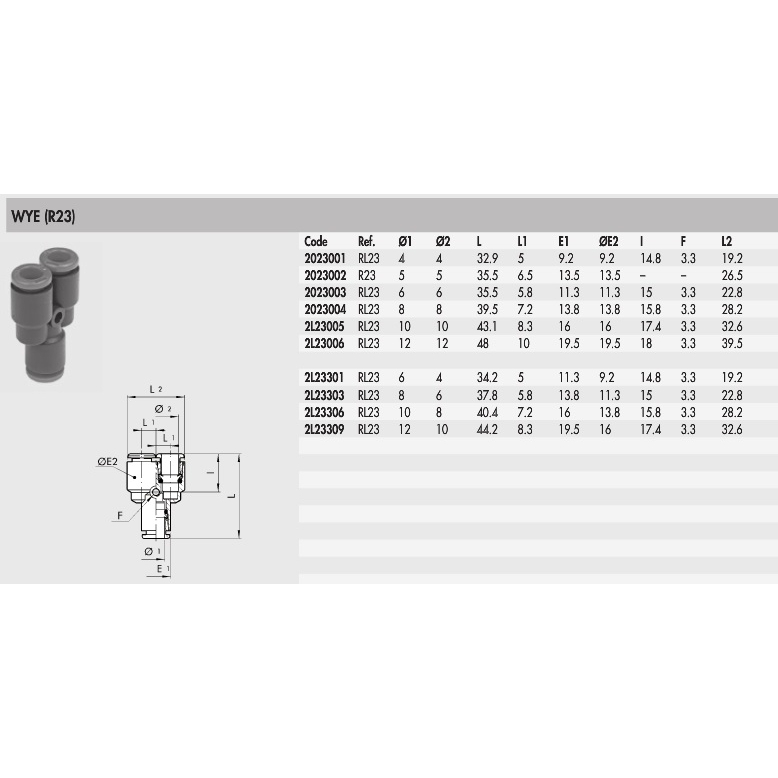 Y Coupler: 2L23306 RL23 coupler 10->2x8mm hose | DamenCNC B.V.
Y coupler for air hoses. Available in several models. 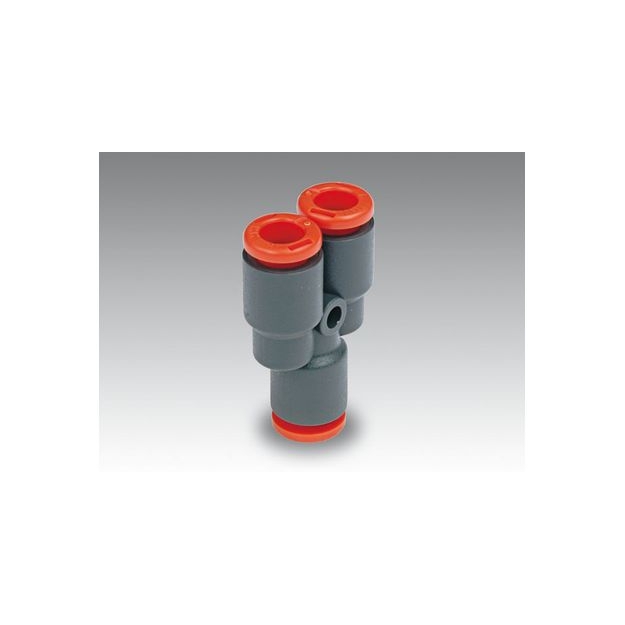 Can be used to make Y coupling in same size hoses. Or with a different model can be used to make y coupling from for example 10mm to 2 x 8mm hose like we use in ATC project.